This was the first contested race for treasurer since 1999. 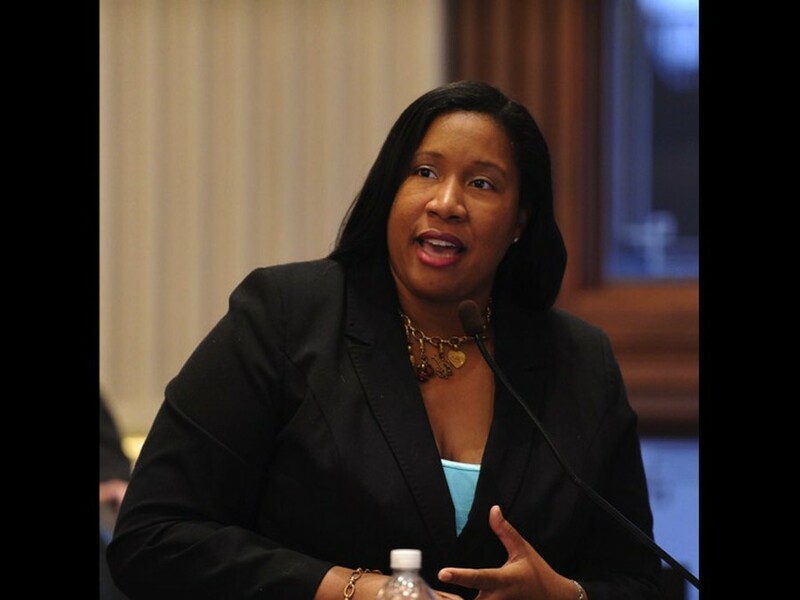 Melissa Conyears-Ervin has won Chicago’s first contested race for treasurer since 1999. Conyears-Ervin, Illinois State Representative for the 10th District, led the race with 59.51 percent of the vote, while Pawar had 40.49 percent of the vote, as of 8:41 PM with 82.60 percent of precincts reporting. “First and foremost, we did it,” Conyears-Ervin said duringan election night event held in a letter carrier union office in Bronzeville. “The West Side of Chicago has never had a citywide elected official, and I am truly from the West Side of Chicago,” she added later in her victory speech. Conyears-Ervin’s platform emphasized auditing city agencies such as Chicago Public Schools, centralizing financial records online, and moving some municipal government departments such as the Office of Financial Analysis to the treasurer’s jurisdiction. She received an endorsement from Peter Gariepy, who ran against her and Pawar in the February race. In the election on February 26, Conyears- Ervin received around 44 percent of the vote. Pawar received 42 percent. The City treasurer oversees Chicago’s investments in securities and bonds, the city’s municipal pension funds, the separately- established Chicago Teacher’s Pension Fund, and programs supporting financial education and small businesses. Current treasurer Kurt Summers, who took office in 2014, announced last October that he would not run for reelection.